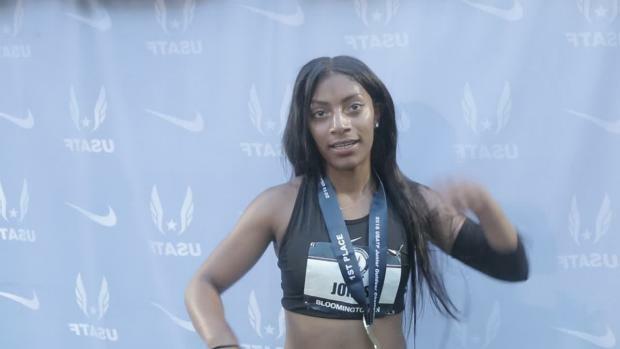 Three independent professional coaches in track and field have confirmed with MileSplit.com that Tia Jones, a senior at Wheeler High School in Marietta, Georgia and the high school national record holder in the 100 meter hurdles with a time of 12.84, will forego her college commitment to the University of Oregon and turn professional. 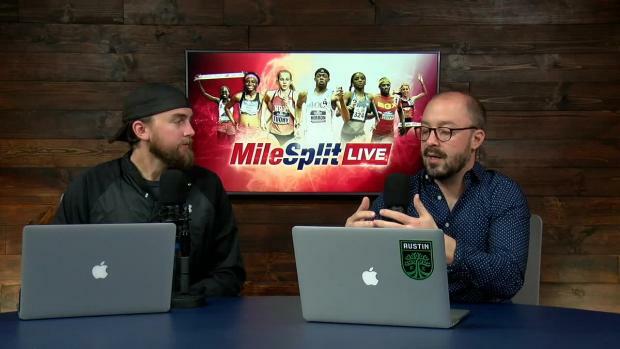 Jones reportedly has signed with Kimberly Holland and ICON Management, which lists clients such as Tori Bowie, Will Claye, and LaShawn Merritt on their roster. When reached for contact, ICON Management confirmed Jones' decision to turn pro. Jones owns freshman, sophomore and junior class records in the 100mH. She also owns the 15-year-old age record (12.84) and the 17-year-old records (12.89) in the event. Jones also owns the No. 2 all-time indoor time in the 60mH (8.05). Jones, who turned 18 in September, recently won her first USA Junior Championship in the 100mH and then followed with a gold medal in the 100mH at the 2018 IAAF U20 Championships in Tampere, Finland. She was the lone American to win an individual gold. A three-time international qualifier, she won gold in the 100mH at the Pan-American Junior Championships in 2017 and finished third in the same event at the IAAF U20 Championships in Bydgoszcz, Poland, in 2016 as a 15-year-old. In addition, she is a three-time New Balance Nationals Outdoor Champion in the 100mH and two-time national champion indoors in the 60mH. Over her high school career, she has accumulated four Georgia Meet Of Champions titles, three in the hurdles and one in the long jump. The hurdle phenom adds her name to a short list of high school athletes that have skipped their college careers, including the likes of Noah and Josephus Lyles, Candace Hill, Kaylin Whitney, and Khalifa St. Fort. Jones reportedly is the first female hurdler out of high school to make this decision. 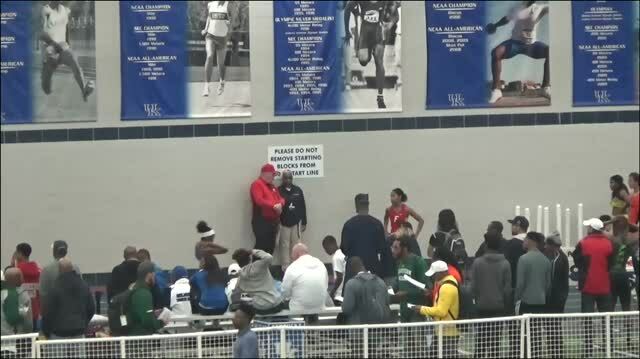 Stay tuned to MileSplit.com as more details become available on this developing story.